my mum has one and it does her i used to have one but it was too simple i like phones with cameras and things but the phone is ok for older people. I gave my one to my mum. I just don't like it really it is way to simple for me to use. My mum thinks it's great though it reaches her standards. It is a phone . 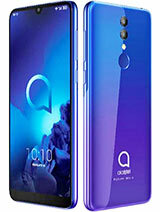 Elegant design in and outside y wonder why the battery keps me just two days ??? ( in stand by mode !!! ) if this model was made in the 21-th century y expected a litle bit more !! 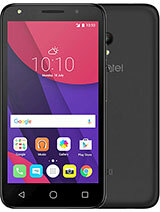 The phone has perfect design @ this price! I bought it for 60 euro! It's simple it's good looking, and easy to use! It's perfect for people that need just phone! 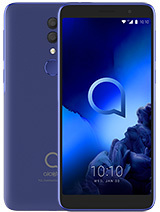 It has no features, but at this price what more you can want from just a phone! client was copying names from sim to phone & phone kept displaying PHONE BUSY....even now it does say that..whats the solution to the problem? Another one of my phones :) HAD loads of people compliment me on this one!!!! Someone was looking at it and frowned wishin they could afford it - laughed casue only £30 :P but it easy and practical as my little priv thing just for textin and callin - wish it had LOUDSPEAKER!! and some more feat would make it perfect!! esp if it had cam n wap!! I have one and spend just £30 on it. 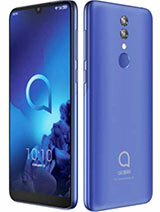 Its ok but lacks what other phones can provide. All and all its ok but it looks good i think! It is available for 69 euros. 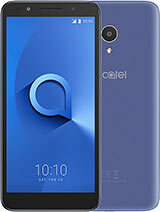 It may be simple, but this phone is perfect for someone who is new to mobile phones, needs something thats easy to use, and just wants to be able to text and call - all this along with something that looks reasonably modern. I can't believe there's still such featureless phone available.. I won't even pay $30 for this phone. This seems to be quite a basic phone. I wonder how much it would be. Shame there is no camera or bluetooth. 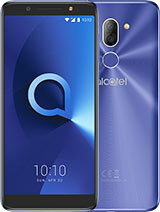 Total of 19 user reviews and opinions for alcatel OT-E257.